If you’re living in Dubai and wondering which restaurant you should celebrate Chinese New Year in, we’ve got you covered. The Lunar New Year, celebrated in countries like China, Korea and Vietnam, will soon be upon us and we can’t think of a better excuse to head to an eatery that serves cuisine from the mystic and spiritual Far East. We’ve picked out three of the best restaurants in Dubai known for serving the best flavourful, fragrant, light and balanced dishes from the region. In addition to an unforgettable culinary experience, you’ll be ensured a memorable night with family and friends with immersive experiences like the traditional lion dance and festive décor. 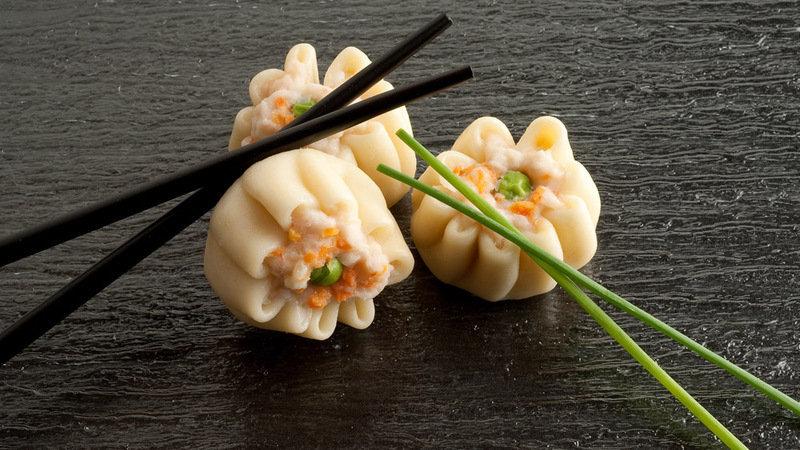 Read on if you love Asian cuisine and want to welcome some prosperity and good luck. 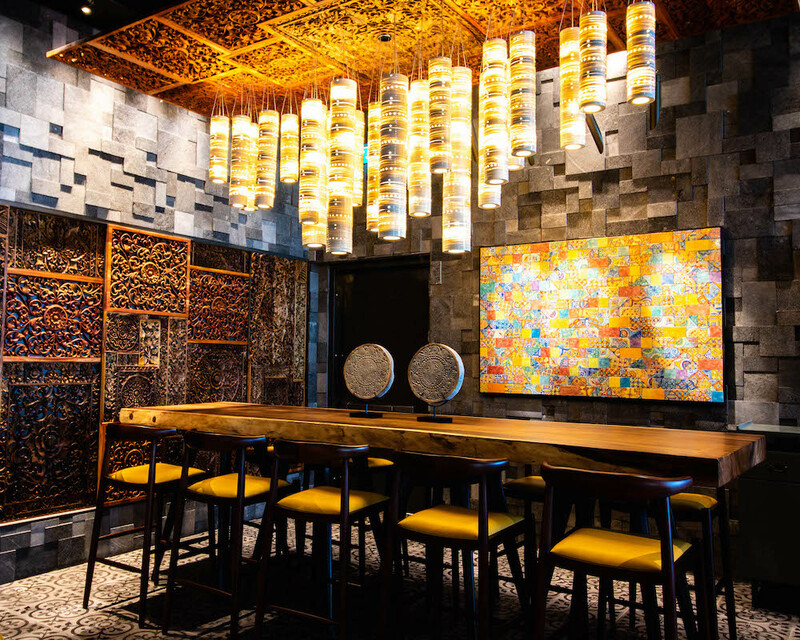 Dubai’s latest Pan-Asian meat atelier Matagi is celebrating the beginning of the Chinese lunar calendar with a tailored menu and festive scarlet surprises. 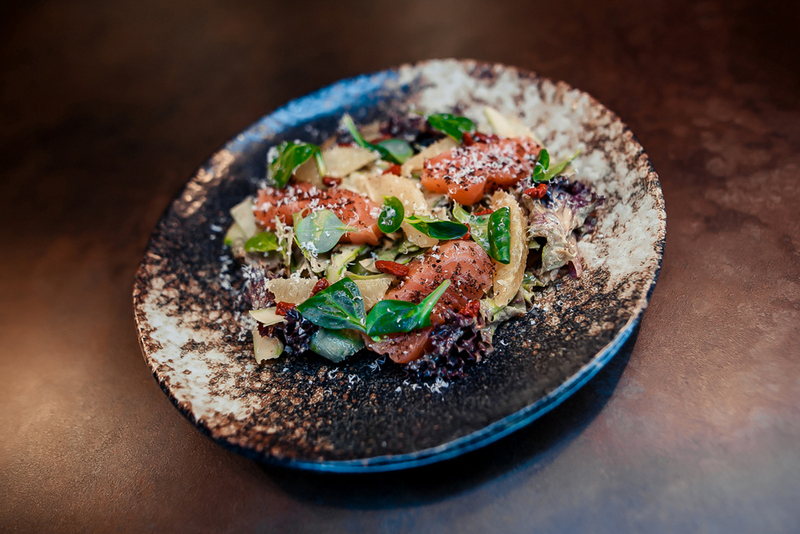 The stylish and contemporary dining destination, located in the Emerald Palace Kempinksi on the Palm Jumeirah, is offering a festive three-course sharing menu created to reflect culinary traditions of the Far East from 5-12 February. 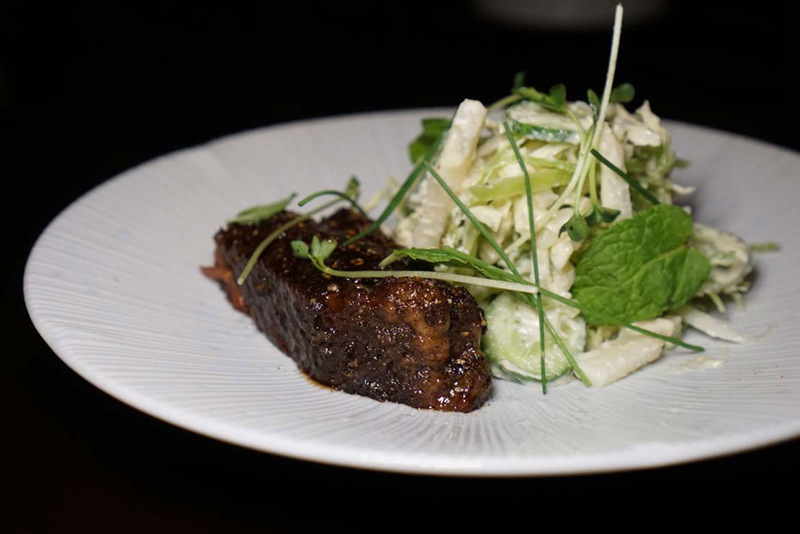 What’s more, the eclectic menu also boasts options for vegans, vegetarians and that are gluten free. The authentic festive Chinese decorations, such as dragons, lanterns and traditional red envelopes, which will be adorning the interiors will also help make dining at Matagi a truly immersive Chinese New Year experience. 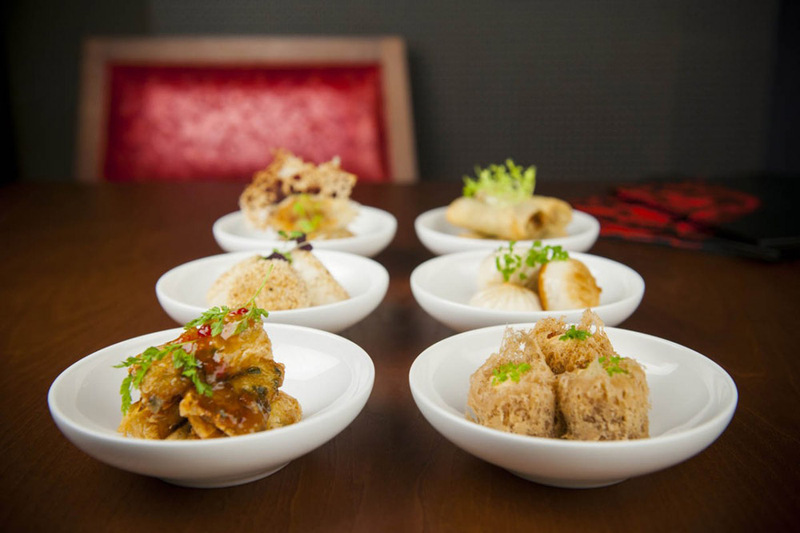 The tasting experience begins with an array of starters, including Salmon Yusheng, Crispy Wonton Pouch and Mushroom Dumpling Soup. 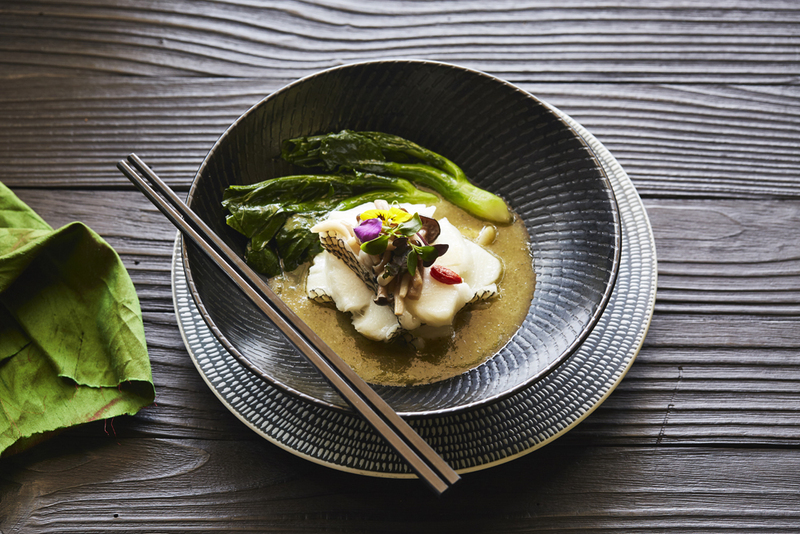 Then, when it comes to the mains, diners have choices like Steamed Sea Bream, Beef and Broccolini, Black Onyx Beef Tenderloin and Crispy Tofu and Udon Noodles. 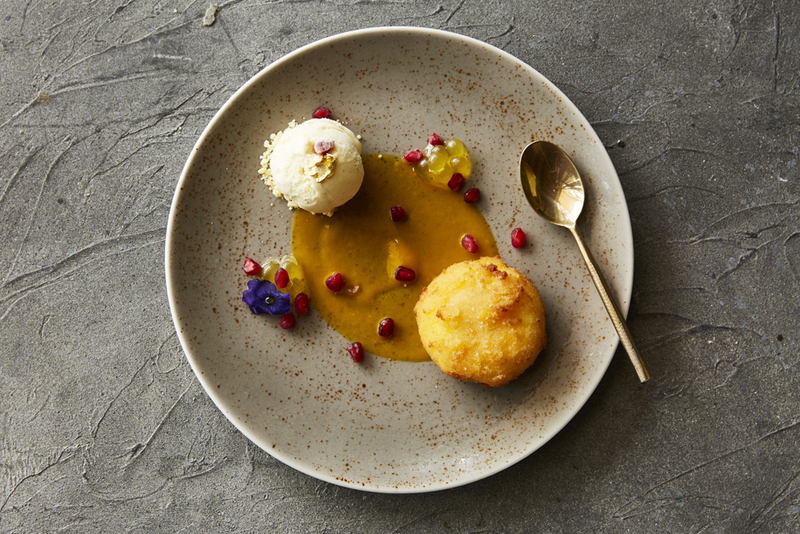 A selection of desserts completes this festive feast. 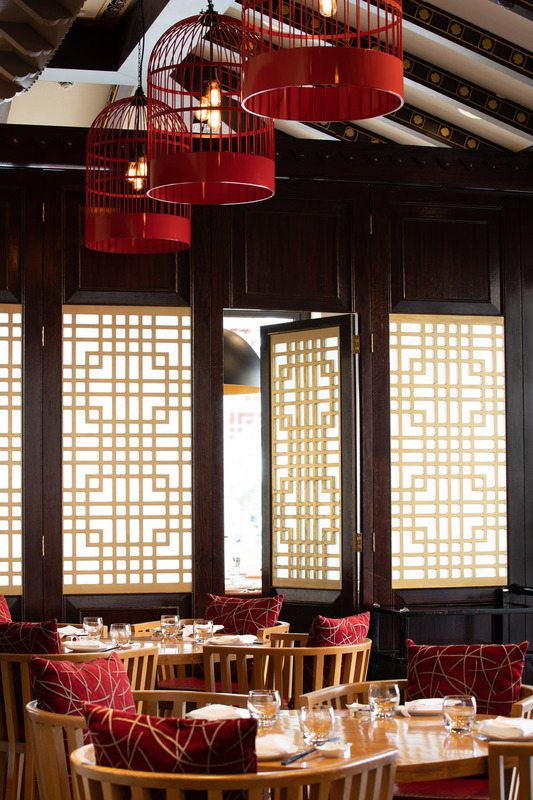 Zheng He’s, Dubai’s longest-standing and award-winning Chinese restaurant, is ringing in Chinese New Year, also known as the Spring Festival, with a splendid selection of traditional oriental dishes. Plus, they have some captivating entertainment planned to transport guests to the Far East. 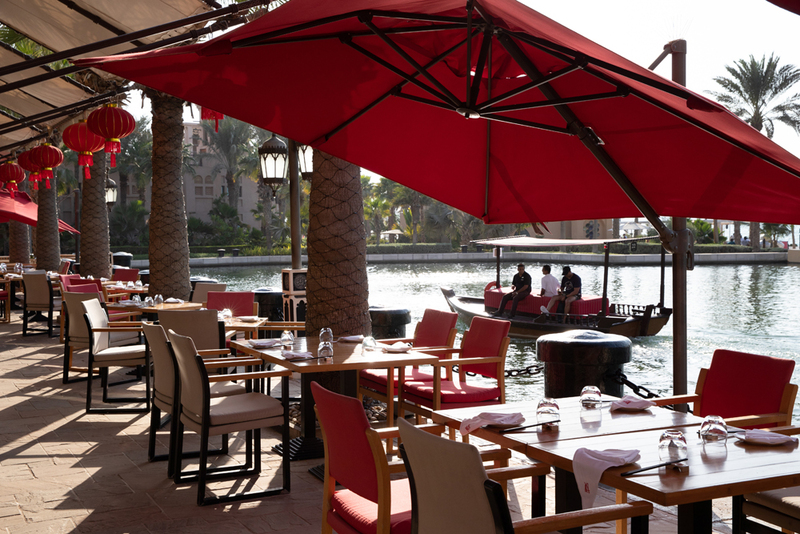 Added encouragement is the fact the restaurant is located in Jumeirah Mina A’Salam, offering a setting that overlooks the serene Madinat waterways and picture-perfect views of Burj Al Arab. Chefs’ menus will be offered across five days, beginning on February 1 with a themed Chinese New Year Brunch. The buffet-style feast will feature favourites such as Roasted Beijing Duck and delectable Dim Sum. A Chinese tea ceremony and live calligraphy demonstrations are included in the entertainment. 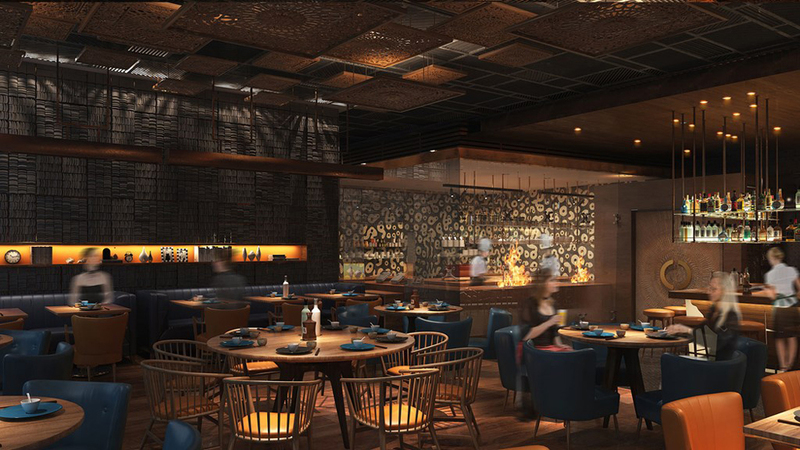 For Chinese New Year’s Eve, the contemporary Chinese eatery inspired by the historical Chinese explorer Zheng He is serving a four-course dinner in a theatrical-style that’s replete with Chinese rituals. 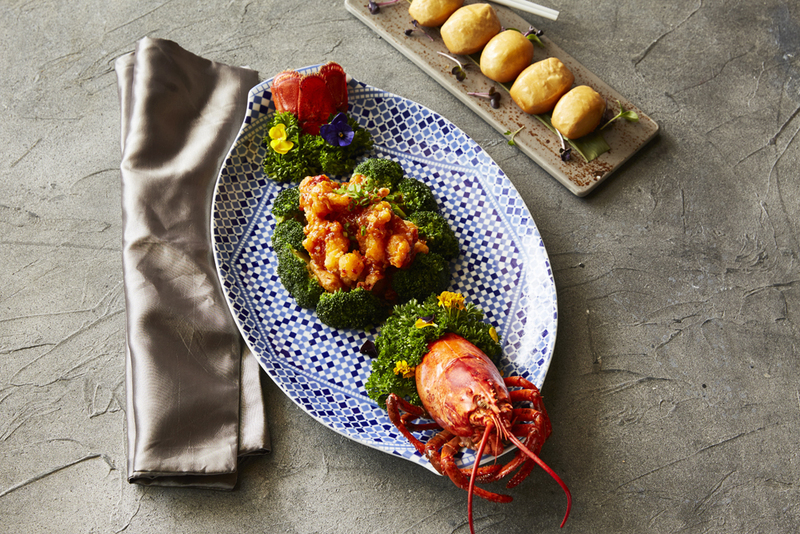 Diners have the opportunity to savour an assortment of traditional dishes, starting with Prosperity Yu Shang and Seafood Pumpkin Soup (with deep-fried shrimp money bag). The main course is Steamed Cod Fillet with pickled radish and light soy sauce, followed by Chilled Mango Sago Cream with Pomelo for desert. Traditional performances such as the lively lion dance and fortune telling are set to surprise and delight, while guests can also witness the artistry of the Chinese tea ceremony. And as well as gifts, diners have the chance to take home hampers, chocolates and fortune cookies as mementos. The celebrations will continue throughout February 5, 6 and 7, with a bespoke and à la carte menus available for lunch and dinner. From February 4 – 10 Hong Loong is celebrating the Chinese New Year with a 4-course set menu featuring the authentic oriental flavours of Chinese cuisine. 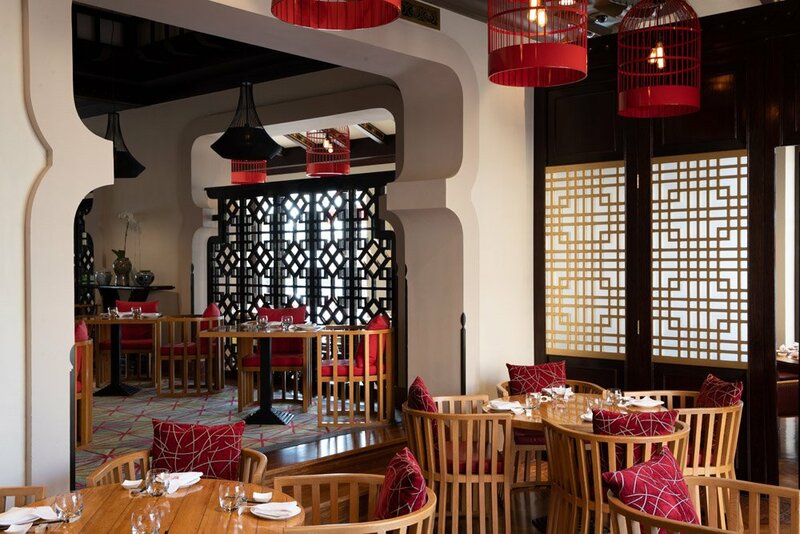 Additionally, the restaurant found at Sofitel The Palm Dubai on Dubai’s Palm Jumeirah island is inviting diners to experience an unforgettable lion dance. 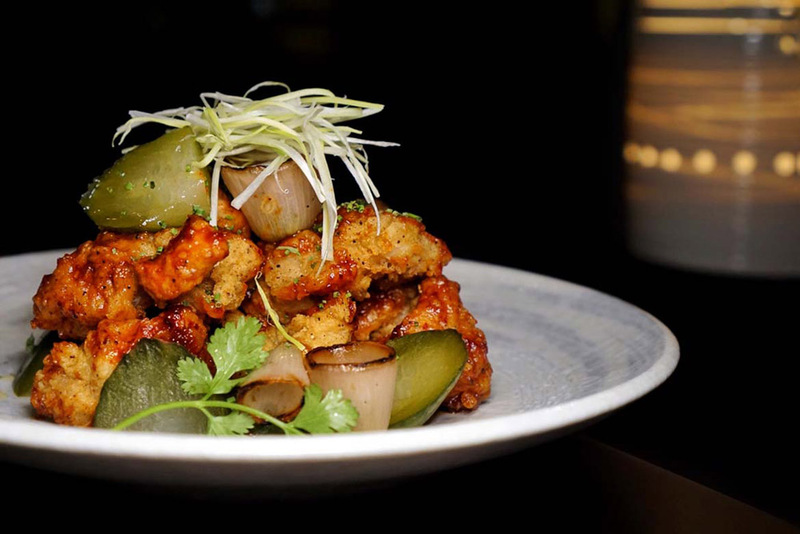 On the menu, the starters include Chilled Octopus and Jellyfish Salad with cucumber, Teow Chew with braised chicken, peanut, Silken Tofu and chicken gizzard and Steamed Shrimp Dumplings with black fish roe and Wok Fried Radish Cake with X.O spicy sauce. 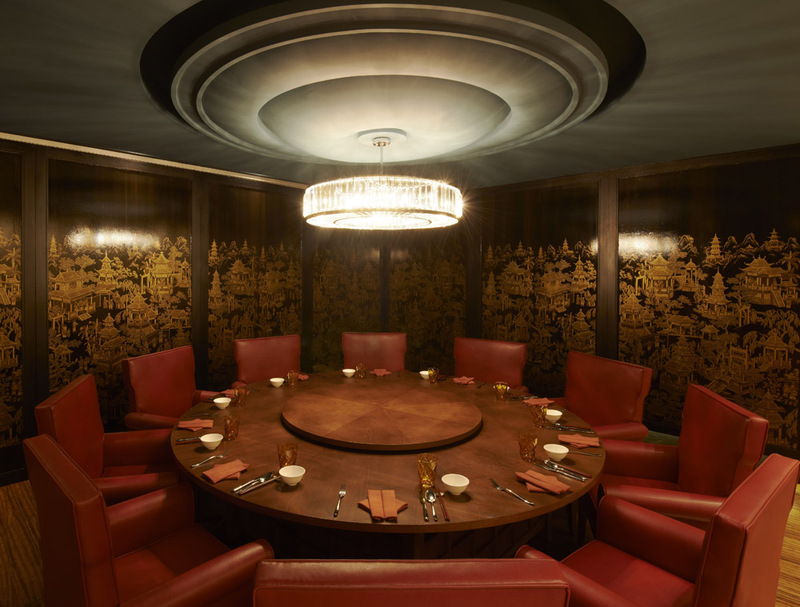 For the main courses made for sharing, the chefs have created Steamed Red Snapper with a spicy and sour sauce, Hong Kong Style Roast Duck, Shui Jiao with boiled chicken and Chinese cabbage and Pak Choy with assorted mushrooms and vegetables, as well as others. To end off a memorable meal, the combination dessert platter features sweet treats like Fried Dough Twists, Steamed New Year Cake and Sesame Seed Balls.